As an auto leasing company, we are similar to other companies in the industry. Yet, we are different and a trailblazer in our own right. To begin with, we formulated a business goal with a heavy emphasis on reducing overhead expenses. This made the idea of an online business model appealing. These reductions gave us the leeway to provide reduced car lease rates to our clients. We knew if we went the traditional route, then we would not have the luxury of offering our current auto lease rates. We are pleased with how tremendously successful our online business has become. It appears to be popular with our customers as well. In addition to giving our clients the freedom to browse through our vehicles at their own pace, it saves them money on their auto lease. Our clients can place their trust in professionals. We certify that our experts will work in conjunction with you to develop an auto leasing agreement that meets your needs. Browse our website and experience the simplicity. View our comprehensive line of automobiles and our application procedure from the comfort of your home. Also, just because the application process is simple for the majority of our clients; some still have questions or have technical issues with our website. If you find that you fall into that category, feel free to reach out to speak with a specialist. One of our customer care representatives can explain everything and even walk you through it as you fill it out. To obtain more details on our auto leasing process, go ahead and place a call into our office today. You can reach us during regular operating hours at (718)-412-3453. Your monthly auto lease installment is calculated only on the entire depreciation value of the vehicle you choose to lease. 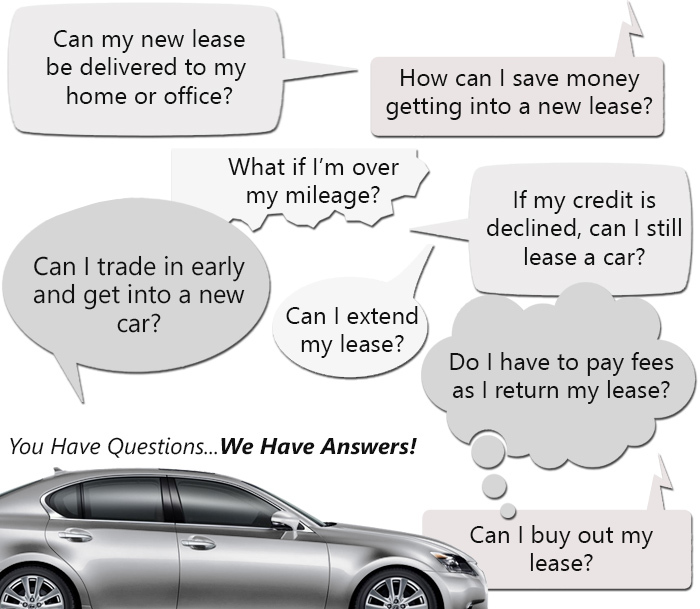 There is a difference between leasing and purchasing a vehicle. If you buy a car with cash, you pay once. If you buy an auto through a loan, then you will pay a monthly installment on the loan, accrued interest, and miscellaneous fees. When leasing a vehicle, you are responsible for the depreciation, but that is all. The car lease rate will increase or decrease; contingent upon how fast the vehicle loses value over time. If your budget is a concern for you, then consider comparing several makes and models to figure out which vehicle does not depreciate at a fast rate. Keep in mind; vehicles with a higher secondhand value are always going to be the cheapest vehicle to choose. If you need assistance in determining which vehicles will best fit into your budget, feel free to call us to speak with a budgeting specialist. If you need our help obtaining a car lease, contact us for more information, and let an expert from our auto leasing company assist you. Our company is prepared to work with our customers under a myriad of instances. Auto Lease Queens is enthusiastic about delivering the best customer service to our clients in the automotive leasing industry. For information regarding our current line of automobiles, rates, and terms, feel free to give us a call at (718)-412-3453.